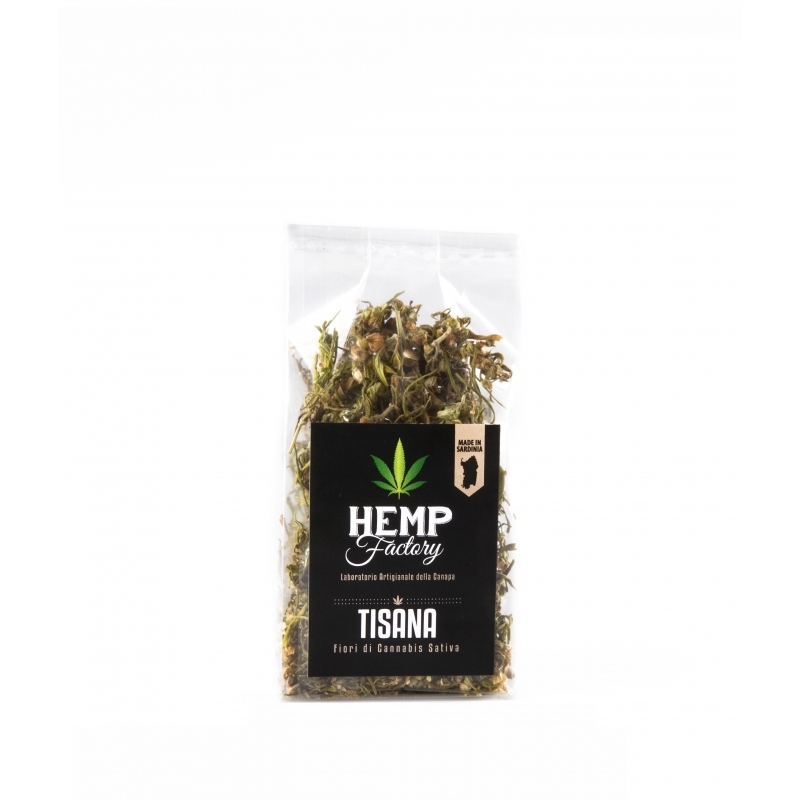 Selected between the best inflorescences, leaves and seeds of sativa hemp grown in Sardinia. It gives a relaxing, anti-inflammatory and digestive effect, thanks to the CBD, an active ingredient that makes it a perfect drink for after dinner and for helping you falling asleep. It is tasty also without sugar, but it can be sweetened with honey to intensify its bitterness and menthol flavor.